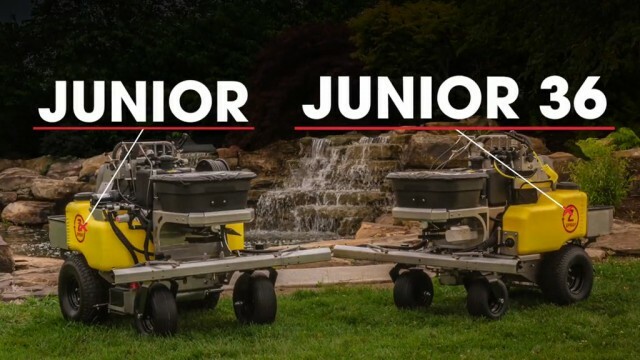 The Junior 36 was designed to get into 3' gates. 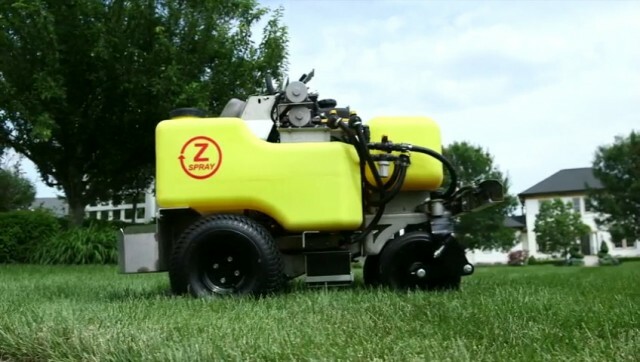 Despite its small footprint, it still carries 24 gallons of liquid and 220lbs of granular capacity. 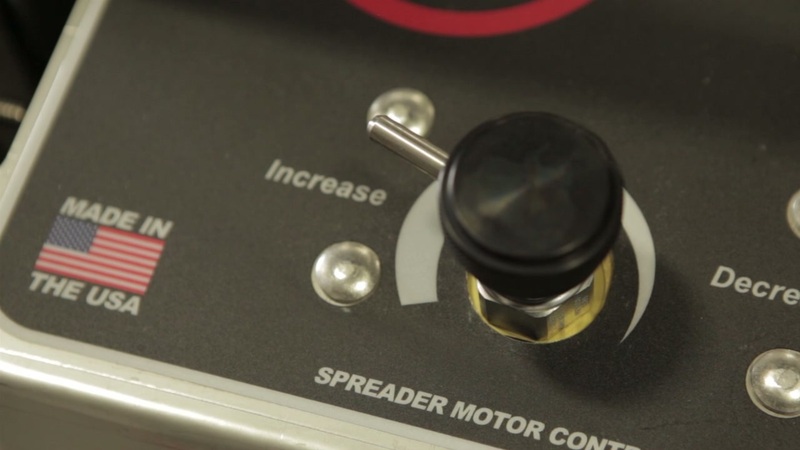 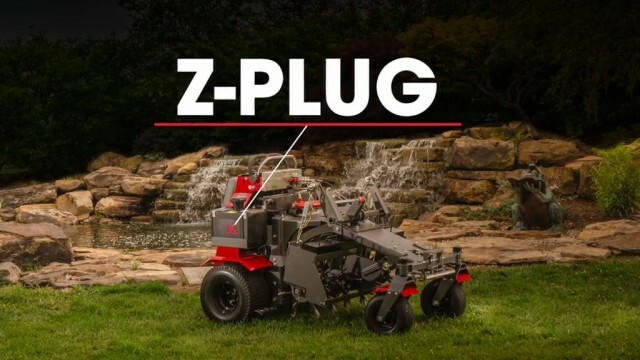 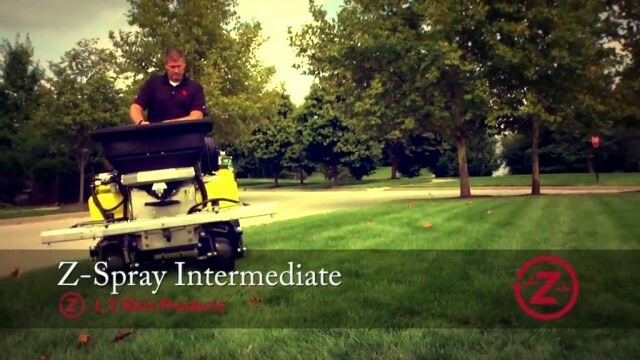 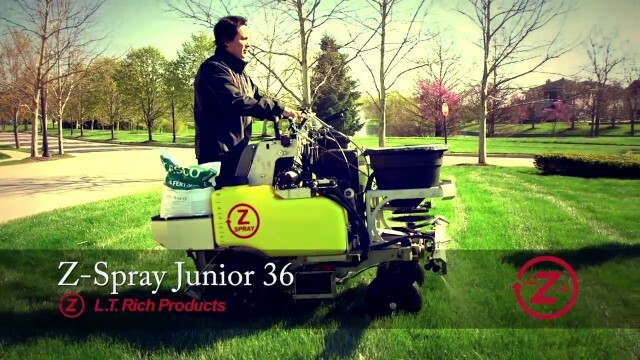 The Z-Plug is our answer to the labor intensive process of core aeration. 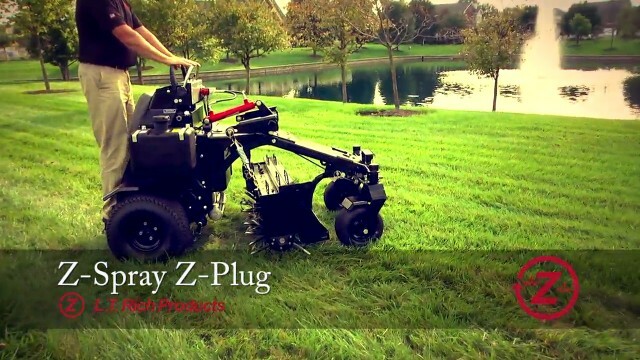 The Z-Plug is extremely versatile with the capabilities of adding multiple attachments. 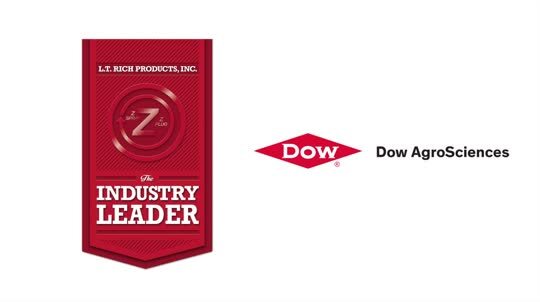 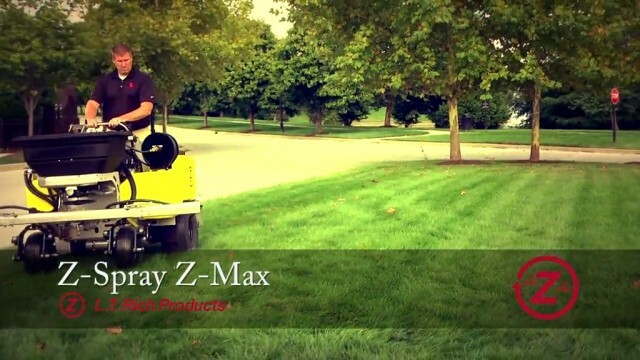 The Z-Max is our most productive spreader/sprayer. 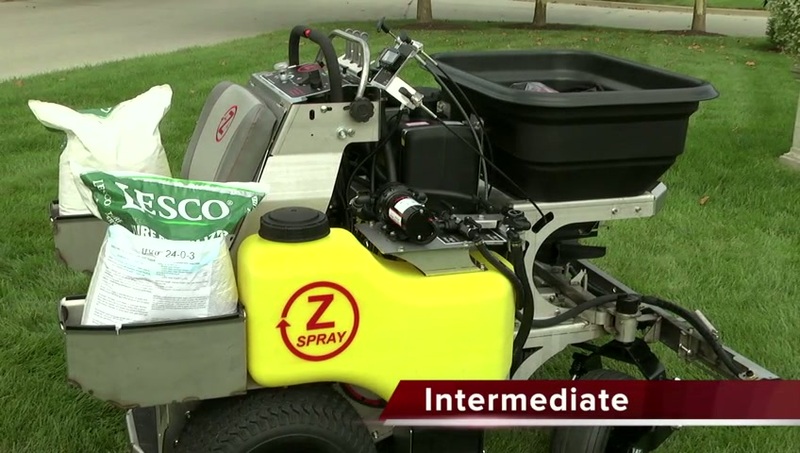 With 60 gallons of liquid and 320lbs of granular, it gets the job done faster and more effective. 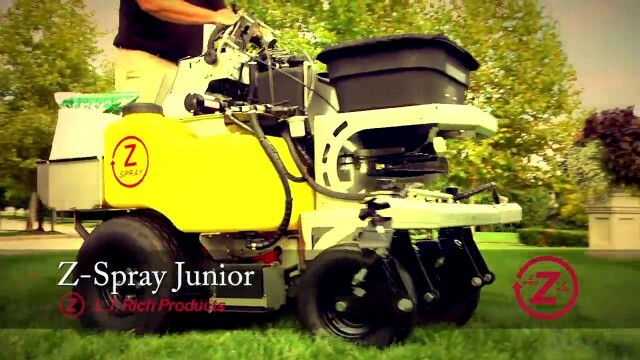 The Junior fits thru 3-1/2' gates but still packs a productive punch. 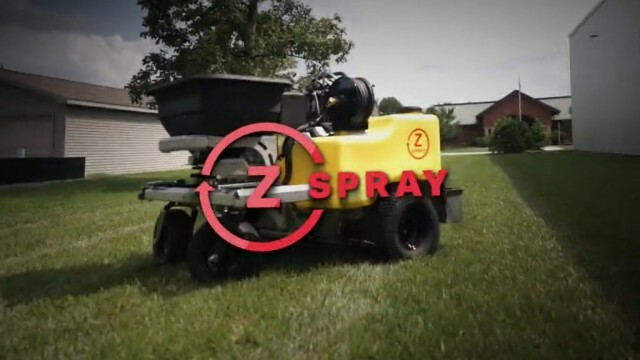 It transports 30 gallons of liquid and 220lbs of granular capacity. 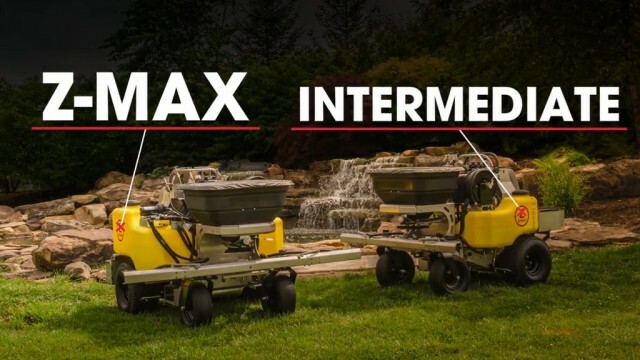 Best of both worlds, the Intermediate is highly productive and still can get in 4' gates, boasting 30 gallons of liquid and 320lbs of granular capacity.